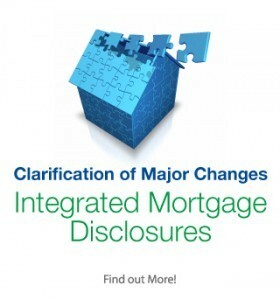 A new white paper from PYA explores the growing response of the lending and title communities to the American Land Title Association’s (ALTA) Best Practices Framework, and how title company vendors can take advantage of certification to demonstrate compliance while distinguishing themselves from others in the industry. In a new white paper, PYA details the rise of the ALTA Best Practices Framework and how it has changed the regulatory landscape for title insurance companies. The paper also designates key reasons why PYA is a leading provider for ALTA Best Practices pre-assessment, assessment, and certification. 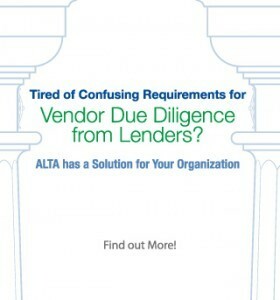 In “Tired of Confusing Requirements for Vendor Due Diligence from Lenders? ALTA Has a Solution for Your Organization,” PYA delves into the benefits of ALTA Best Practices Certification from the title industry’s perspective. The paper provides an outline of the seven ALTA Best Practices “pillars” and offers an overview of ALTA Best Practices assessment procedures. It further breaks down how title company vendors can seek ALTA Best Practices Certification—including key steps for title companies—and demonstrates why certification is important to a title company.